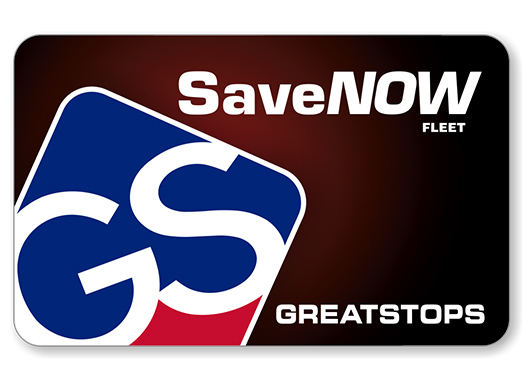 The SaveNOW Fleet Gas Card is a great way for businesses of all sizes to save up to 7¢ per gallon on all gas purchases. * With no minimum purchase and easy ACH payments, the SaveNOW Fleet Gas Card is the easiest way to keep your business on the road. This card can be used for fuel only or for fuel and in-store purchases—as a business owner you decide. You will be notified every time a purchase is made. Managing your fleet expenses has never been easier. With our easy-to-use web portal, business owners can track purchases, set up PINs for cards, and activate or deactivate cards. Sign up today and start saving! *Click here for information about volume requirements.